Wendy Krochmal is an Antwerp based artist. Wendy has also been exploring different subjects, such as war, the absurdity of violence,the human condition, attraction and love. Using an array of techniques together with found objects and material, placing them out of their usual context, her aim is to invite the onlooker to make his/her own associations freely & to stimulate thought. Her work has been exhibited at the Jewish Museum of Belgium and before that at BOZAR Brussels (selected during a national competition). Wendy has made on-site installations both in Belgium and abroad. 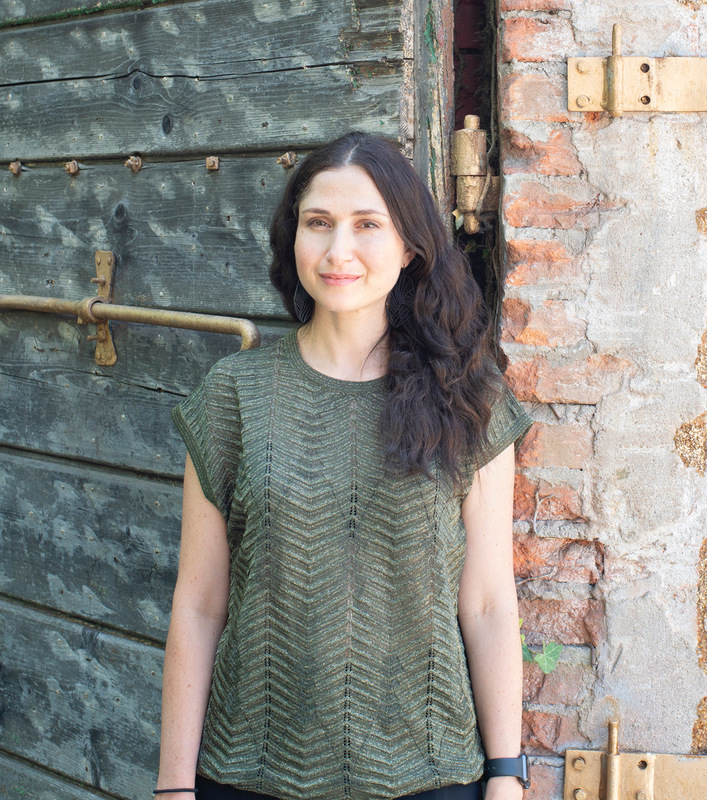 Running parallel to the Venice Architecture Bienniale 2018 she has worked together with architect Bobby Fogel on ‘Fort Intemporal’, an art installation in an architectural context, on show in a beautiful park on the outskirts of Venice, Forte Marghera. Wendy has a Master degree in Graphic Design, a certificate in Ceramics and a Drawing diploma. 2002 – Drawing certificate from the Academy of Visual Arts in Berchem, 2006 Antwerp. 1993 Summer course in the Academy of Arts and Design Bezalel, in Jerusalem.